SoCal Plumbing & Rooter is a renowned name that offers top-class plumbing services at very affordable rates. We cater to the needs of both the residential and commercial clients. Our experienced team covers both the major and minor repairs, and we work to get the problem solved within a very short time. Whether you need to get a clogged pipe fixed or you need assistance in trenchless sewer repair, we have got you covered. Our staff consists of proficient technicians who have been serving a diverse range of clients on both the residential and commercial scale. Our skillful team, incorporation of groundbreaking technology and delivery of timely services makes us a credible choice, and we proudly stand among the best plumbing service providers in Brea. 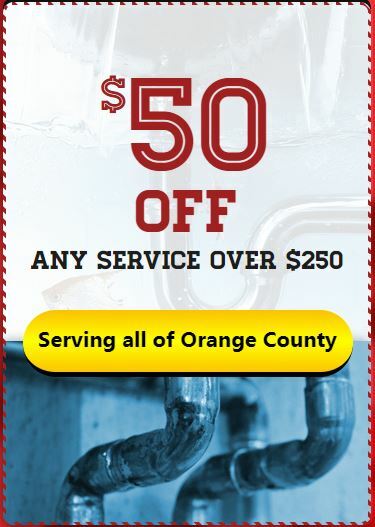 SoCal Plumbing & Rooter offering a range of plumbing services. The competent technicians provide the repair and replacement of water lines in addition to drain cleaning and several other services. There are multiple service providers in Brea that offer similar services. However, choosing us would be more fruitful for you. Our immediate response, efficient services and budget-friendly rates make us a more desirable option. All our services including hydro jetting, sewer and drain cleaning are available 24/7. We acknowledge that clients may have urgency and therefore, we are open 24 hours a day even on weekends. No matter what the time is, whenever you need professional assistance in any major or minor plumbing task, we are there for you. Give us a call, and our team would reach right at the spot within a very short time. Thus, you won’t have to wait for long. We provide emergency plumbing service at very fair rates. We are a full-service plumbing company that offers the best solution possible to get your plumbing issues fixed in a short time. What makes us better than the other is the availability of superior services and guaranteed satisfaction at very competitive rates. Brea Plumbing Service is known best for the provision of efficient customer service. We have a very dedicated and skilled team of professionals that work their level best by integrating the state of the art technology to provide the best services. We are equipped with everything needed to complete a wide range of plumbing tasks including repair and replacement of heating units, sewer line cleaning and several other related tasks. We ensure timely completion of the job and provide desired results for all our clients. Your satisfaction is our top priority, and we strive to deliver the best. See our yelp reviews. We value your time and money and try our best to ensure the delivery of long-lasting solutions shortly. Give us a call any time you need. We are available every time round the clock. 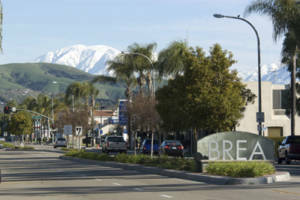 Learn more about the city of Brea.